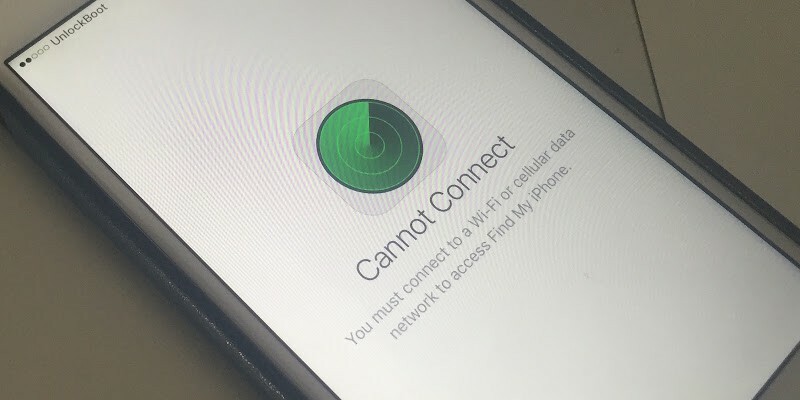 Finding an iPhone is easy when internet connection is activated on the iPhone that is out of sight, or the phone is under some Wi-Fi coverage. Find my iPhone is a great tool that can find an iPhone that’s simply lost within your home, probably under a pile of clothes or books, or inside your comfy couch. Also, an iPhone that’s lost or theft could be tracked using Find my iPhone as well. Find My iPhone could remotely play the ringtone or some other tone for easier locating of the handset, and provide the geographical location of the handset on a map if the phone is lost or stolen. However, all these happen on an iPhone that’s connected to the internet. The moment the internet connection is out, Find My iPhone won’t work as intended. 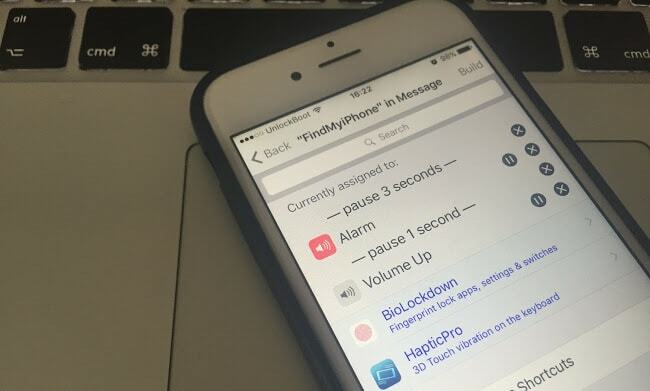 However, if you follow this tutorial you could discover a new way to find your iPhone even without being connected to an active internet connection. Jailbreaking used to be difficult on iOS platforms two years ago, but right now there are plenty of one-click programs which could jailbreak an iPhone within minutes, without having to go through many techno-geeky stuff. Pangu Jailbreak is a popular tool that can jailbreak an iPhone pretty quickly, and it’s a pretty handy tool for everyone using iOS 9. The method Pangu Jailbreak works is known as Semi Jailbreak, which is almost as good as the regular jailbreaking method. You could visit the Pangu website if you are into jailbreaking. Once you have jailbroken your iPhone, you are ready to install the necessary programs required to find an iPhone without using active internet connection. Download Activator from Cydia, this is an app you are going to need for the further procedures. Being an Cydia repository the app wouldn’t be available on the regular App Store, thus it has to be downloaded from Cydia. Once download, tap to open Activator. Inside the app user interface, select Anywhere. After that, find the Build button which should be on top right corner of the app’s interface. Tap on ‘Received Messages’, which should select the radio button. “Sender” field should be left blank and inside the custom message field, the user could leave a message. In case the iPhone is stolen or lost, the phone will show whatever custom message you leave on the lock screen. Save this event once you are done with these procedures. The event is complete, now iPhone user can define how this event should behave upon reception of a specific message. A user could define different events for different purposes, like ringing a tone, displaying a custom message on the lock screen etc. User could define plenty of different events and these would be activated upon receiving a specific keyword through the messaging app. Basically a custom Find My iPhone app is made here using custom made events. This handy feature using Activator should come useful for most iPhone users. If extending the battery life to two days or more isn’t a concern, it is wise to keep the internet connection On in an iPhone. However, the jailbroken iPhones get an advantage of creating a custom Find My iPhone like app, based on Activator events like this articles has described.